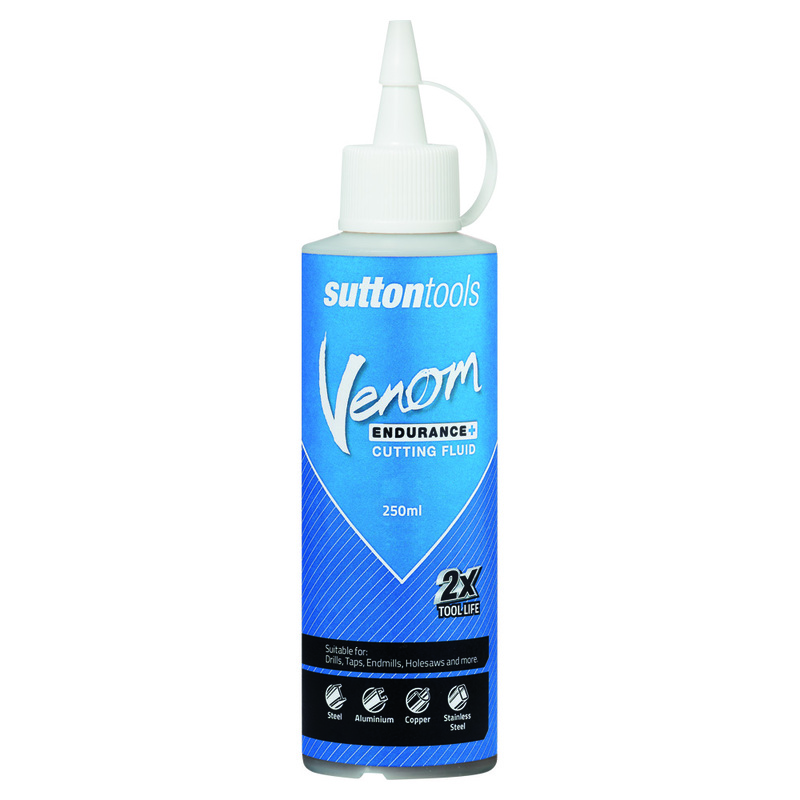 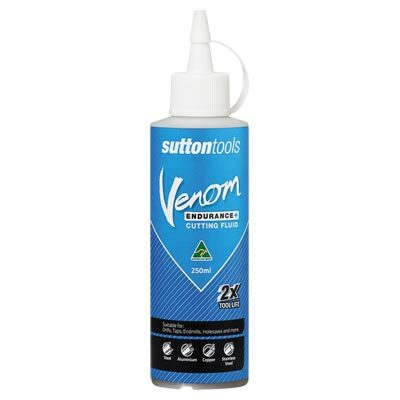 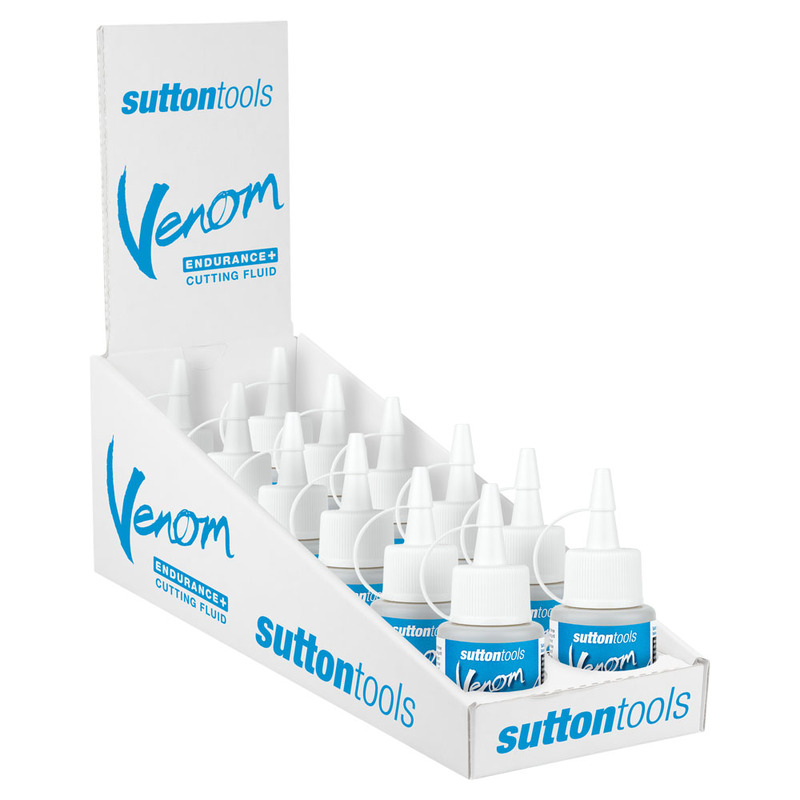 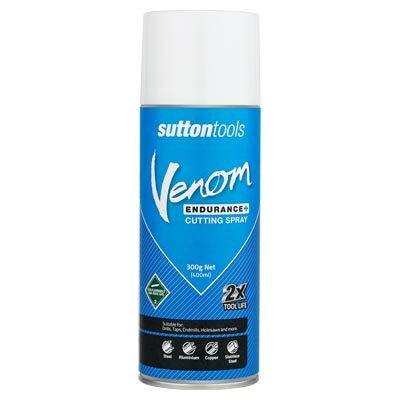 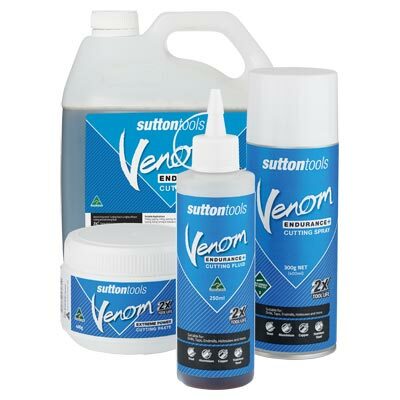 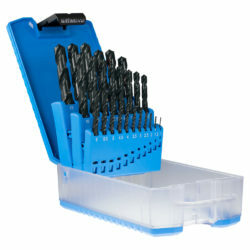 Sutton Tools Venom Cutting Fluid is a highly efficient cutting and lubricating fluid. 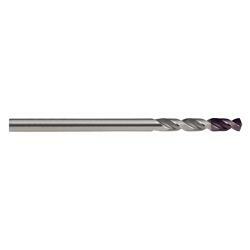 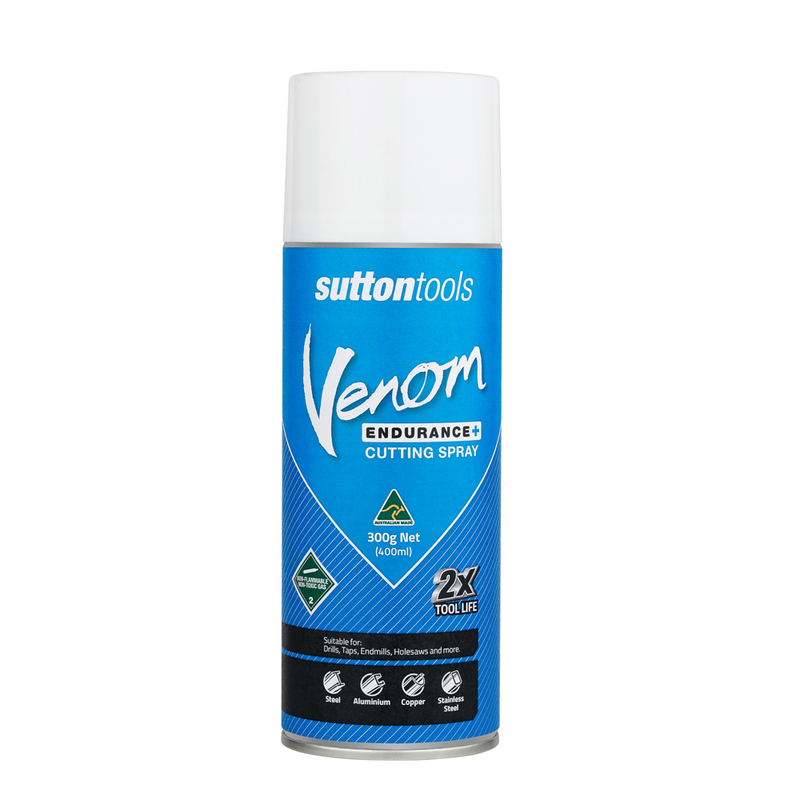 Formulated for enhanced tool life and enhance cutting performance in a broad range of metals, including carbon steel, aluminium alloys, copper, brass, bronze and stainless steel. 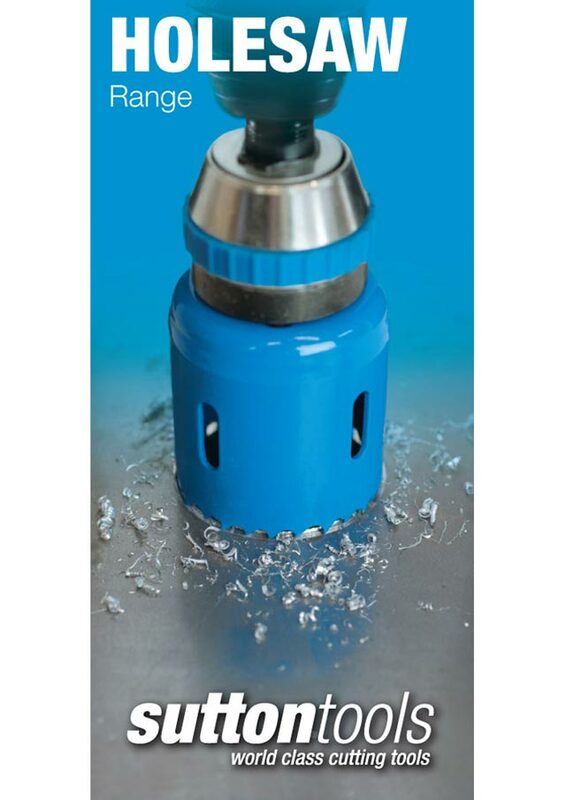 A mild clinging action helps fluid adhere to the tool and part when vertical work is required. 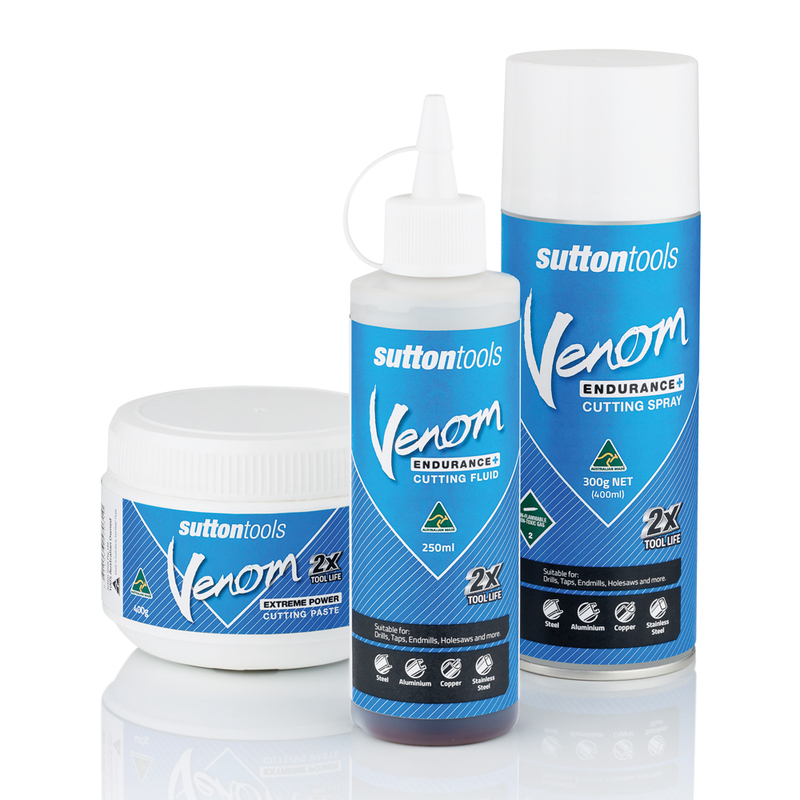 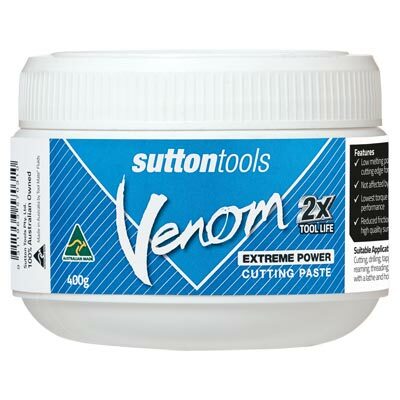 Sutton Tools Venom Cutting Paste is a high performance low melting point lubricant specifically designed to adhere to the cutting edges, even when using additional coolants. 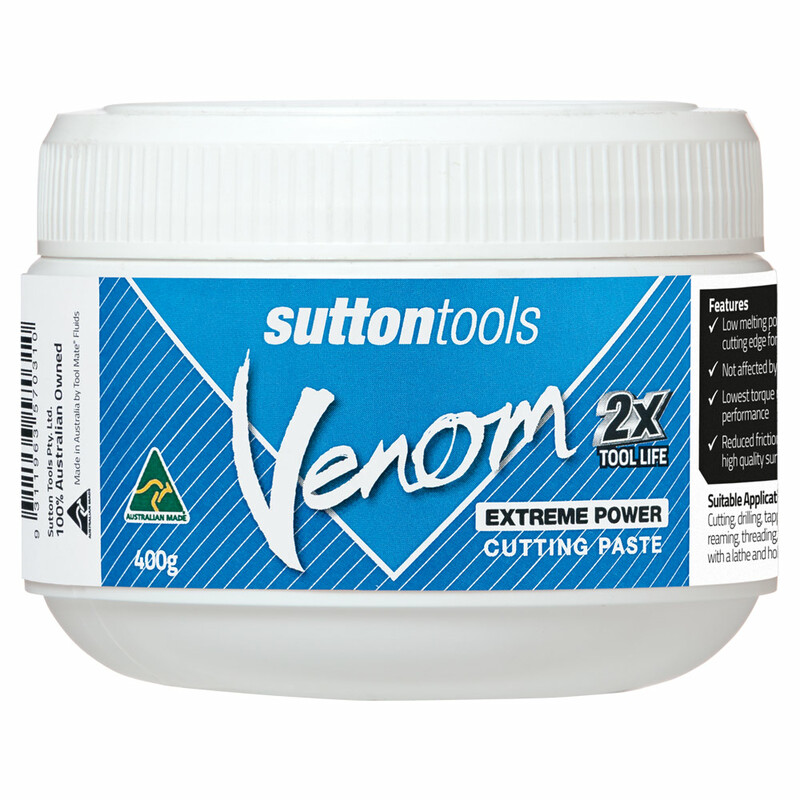 Formulated for superior tool life and cutting performance in carbon steel, aluminium alloys, copper, bronze, stainless steel, nickels, titaniums and other super alloys.